Originally published on July 4, 2012. So Marvel is going to begin relaunching old titles and launching new titles this October—what’s the deal? 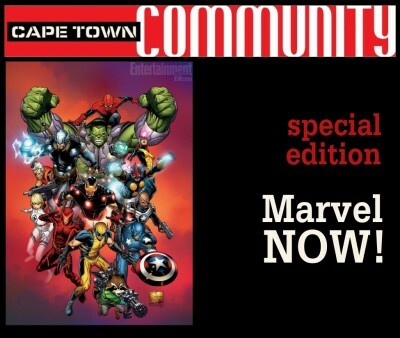 Don is joined by Max Beckman to break it all down for you as well as give you our thoughts on the relaunch and the new Avengers and X-Men titles announced this week.